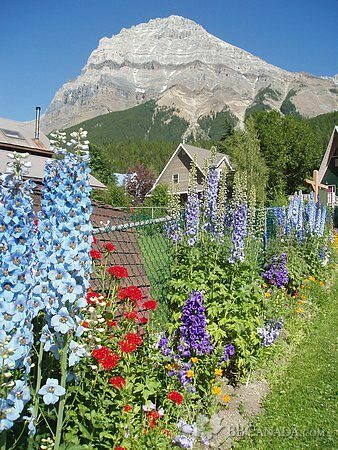 Your home away from home in the heart of the Canadian Rockies, Yoho Park. The first suite has a full kitchen, living area, bedroom with a King bed, Private washroom and entrance. The second suite is a large studio apt. on the main floor. There is a King size bed, sitting area with a sofa, dining table, fridge, cable, private bathroom, and private entrance. Third suite is a two bedroom apt, one room has a King size bed and the second room has two twin beds.Living room with a dining table, fridge and microwave. It doesn't have a stove or oven. Private bathroom and entrance. Accommodates up to four people. All of our suites have spectacular views of mountain peaks. There is parking on the driveway. 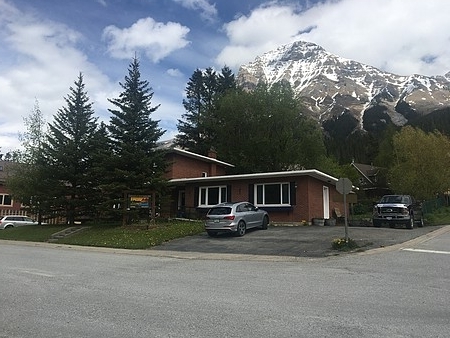 Canadian Rockies Inn is located in the Yoho National Park with sightseeing jewels such as Takakaw Falls, Emerald Lake, and Lake O'hara just to name a few. 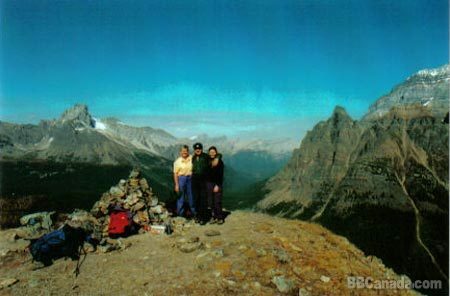 Yoho National Park has a world class network of hiking trails including guided hikes to the famous Burgess Shale. Lake Louise, a world class ski resort is only 20 minutes away. 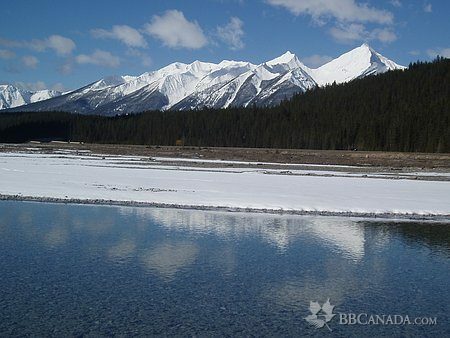 Banff is only 50 min. away. Everything is accessible from Field. Field is very central for a someone who wants to explore hiking trails, sightseeing attractions, fishing, photography, canoeing, mountaineering, sport climbing, ice climbing etc. 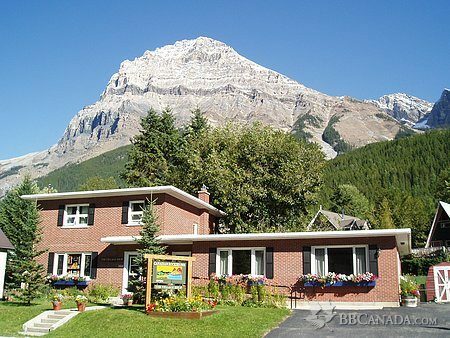 So come and experience the Canadian Rockies Inn in Yoho National Park. Check In/Check Out : check in 5:00 p.m. check out 11:00 a.m. Cancellation : We have a 50% none refundable deposit policy We accept kids 12 years and older.